Crafted from 100% natural botanical ingredients with no petroleum derivitives, animal products or harmful chemicals. These massage oils are perfect for therapeutic massage, a fine body oil or as an addition to your bath. This special formula softens bath water, hydrates dry skin and provides excellent glide for deep massage. 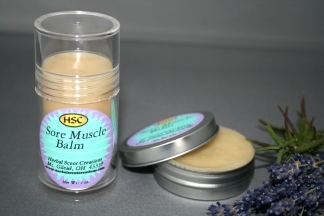 The blend of sweet almond, grapeseed, apricot kernal and jojoba oils moisturizes your skin and restores vital nutrients. As it absorbs, the oil leaves a soft fragrance. Net Wt. 4 oz. Ingredients: Oils of Sweet Almond, Grapeseed, Apricot Kernal and Jojoba and Essential Oils.